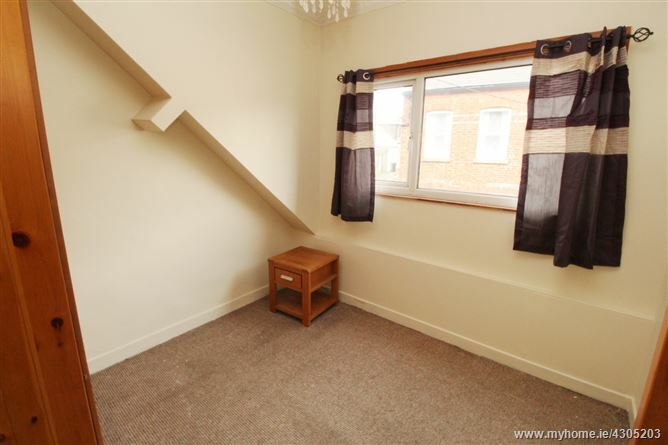 Spacious two storey 2/3 bed terraced house comprising of Ground floor: Entrance porch, large open plan, Livingroom/ kitchen/diner, bedroom / study. 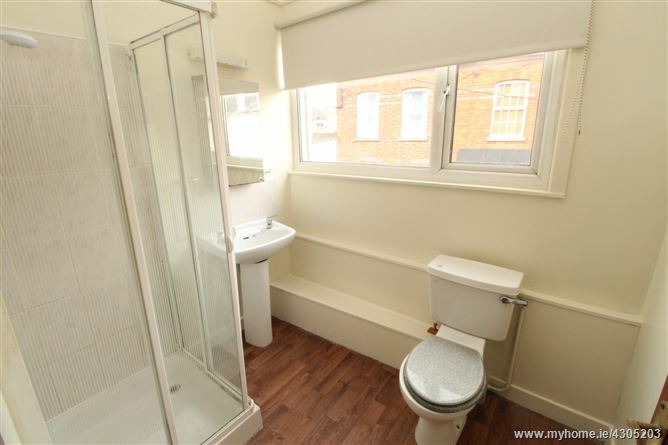 First floor: Two generous double bedrooms, shower room with wc and whb. 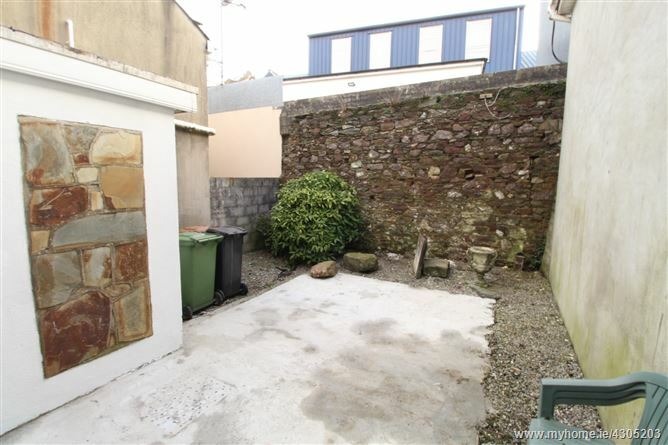 The property has the benefit of a large paved yard to the rear, PVC double glazed windows throughout and solid fuel stove. 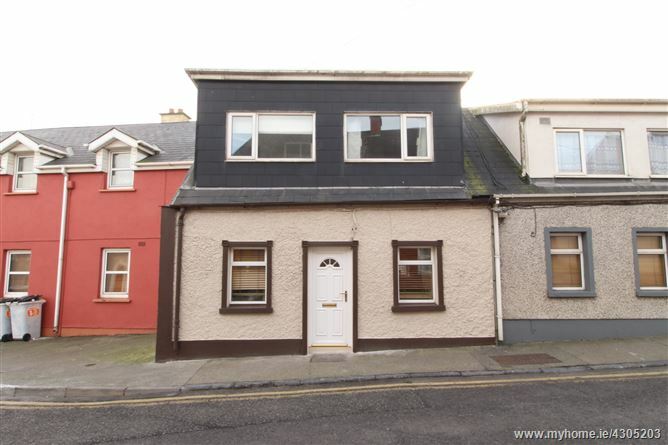 The property is located in the glen in Waterford City just off Ballybricken, directly adjacent to ,The Hyper Supervalue shopping centre, Aldi, Mercy primary & Secondary Schools and within minutes’ walk to a host of shops, bars, restaurants and main Waterford city centre. 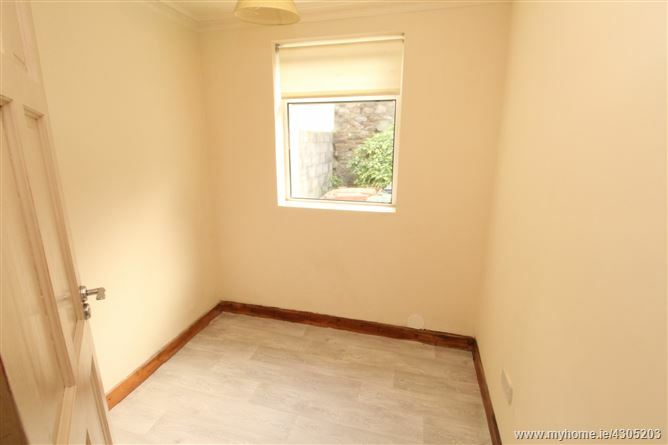 The property would make an excellent investment house with strong rental potential or starter home. 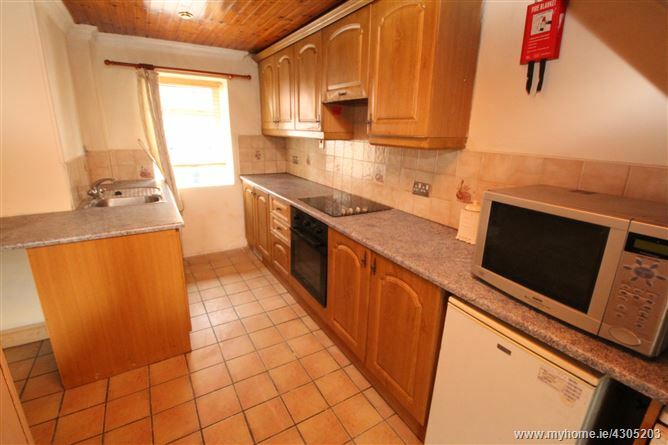 Electric heating with stove and PVC double glazing window throughout. 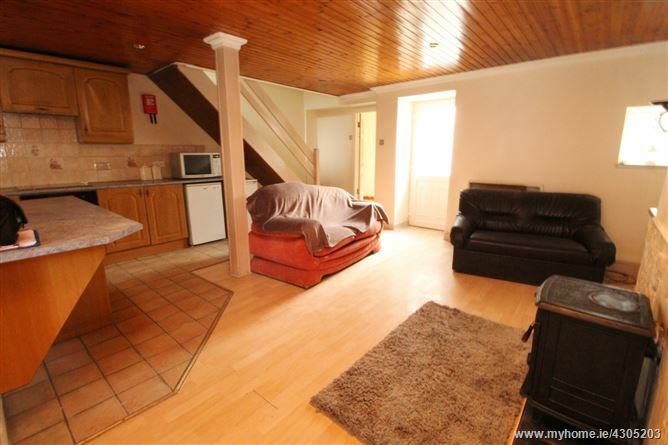 Open plan living/sitting room with laminate wood flooring to living area. splash-back. Coving to ceiling. Wood panelled ceiling with recessed spot lighting. 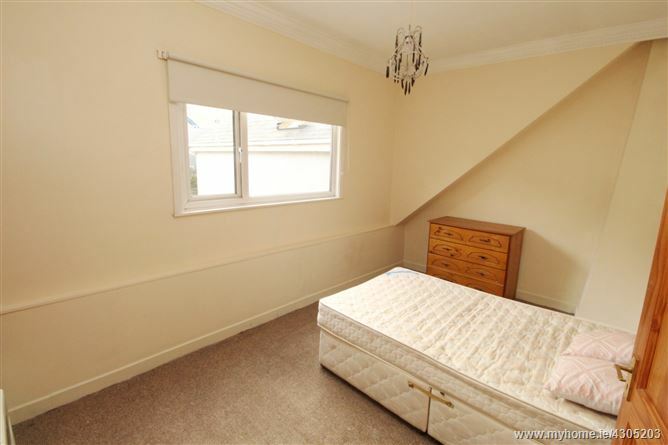 Large double bedroom with carpet flooring and fitted wardrobes. With WC, Whb and shower. Electric shower with surrounding tiles. Linoleum flooring.